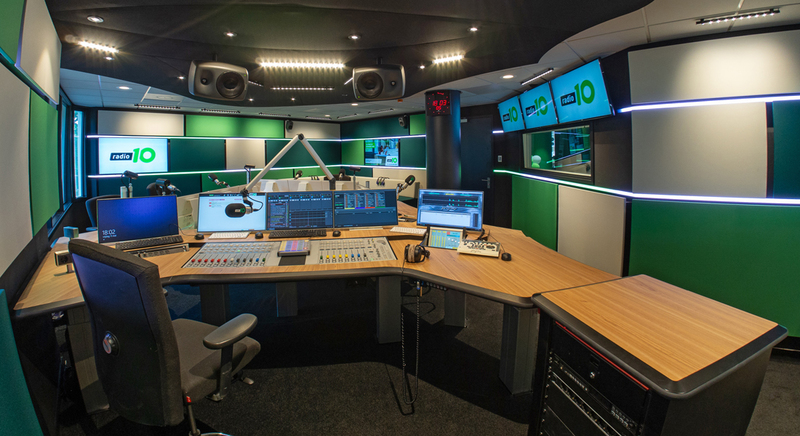 Radio 10 Studio Hilversum equipped with CLS lighting - CLS LEDs light up your world! 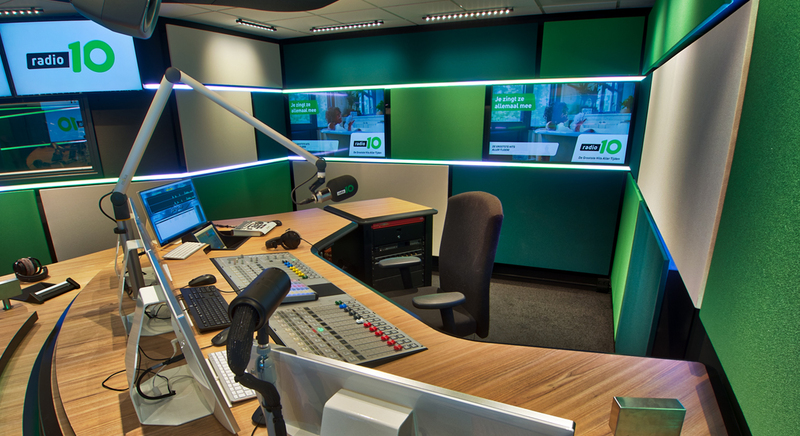 Radio 10 with its studio in Hilversum is one of the oldest commercial radio stations in the Netherlands. Focusing on music of the 70’s until the year 2000, the station can count on a stabile audience of music lovers. 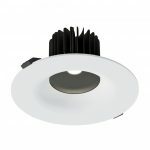 When the studios of Radio 10 were renovated in a magnificent way, they were also equipped with a new way of lighting. 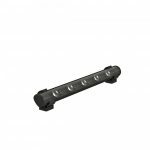 Light designer Bart Wiersema was responsible for the lighting plan and came up with a design that really satisfied its users. 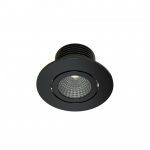 For the new light design, Wiersema used the CLS Lina Clip HP combined with the Emerald as well as the Luxo 3 Basic downlighters. 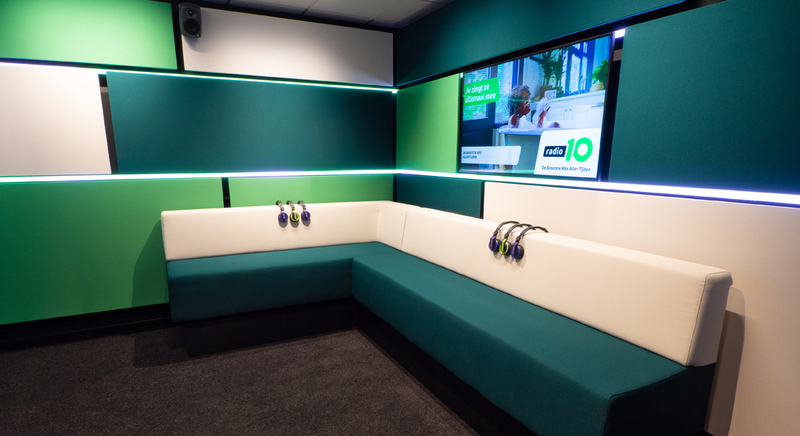 CLS would like to congratulate both Bart Wiersma and Radio 10 Studio with the beautiful end result and wish the radio station and its staff many years of user satisfaction.